None of us desires to lose or misplace the car keys belonging to their Kia. Replacing your car key is much easier than you’ve probably heard. 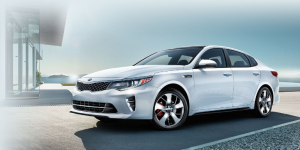 Our technicians here at AZ Car Keys are considered the most highly skilled Kia key replacement pros in Phoenix AZ. Kia Car Key Replacement In Phoenix, AZ! It comes a time In every person’s life that they realize that the car they drive is a critical part of their daily lives. Your car probably contains critical information about you that your house does not. Most people live in their cars. If you have ever been locked out of your own car for one reason or another then you know that car keys are the most important components of the cars we drive. How else would you be able to get in the car in the first place? There are many different shapes and sizes when it comes to car keys. Most have a lot of different features such as keyless entry and remote access. Here is a list of the different Types of KIA Car Keys. These types of keys usually come with a computer microchip embedded in its plastic body. The chip is usually electronically coded. These codes are useful when it comes to detecting the car keys when they have been inserted in the ignition. For the car’s engine to start, the code from the ignition must match the code in the keys. It is therefore impossible to start the car with a different key or start the car if the chip in the transponder in the car keys is broken or misplaced. In case it happens that the chip is lost or broken, AZ Car Keys can reprogram the immobilizer control so that it has a new code that will match the new car keys you will be given. Unlike most of the other keys, they are easiest to replace and the process is less expensive. While there are not very many cars today that are given master keys, these keys usually came with the car. Most locksmiths will use them to program a replacement key in case one loses their keys. Cars that do not have master keys will usually have car dealers that have some sort of security information that will act as a car key reprogramming information the locksmiths can use. Like with most keys it is not impossible to lose the master keys. When the car keys are lost, a locksmith will have to overhaul the engine management system. Master keys are usually very helpful when one has lost their key or remote. They will usually be helpful to the car owner to get into the car. They may also be very beneficial when it comes to getting a new set of keys for the car. Having master keys is more convenient than having to call the car dealer in the middle of the night when you have lost your car keys. This is the most common type of key for cars that were manufactured after 1999. Unlike the transponder key that has the same code each time the key is used, this key sends a different code every time the key is used. These keys are great because they guarantee better security for your car as not very many car locksmiths can replace this kind of car keys. The different codes each time you use the key means that you duplicating this key will not be an easy job although it can still be done. 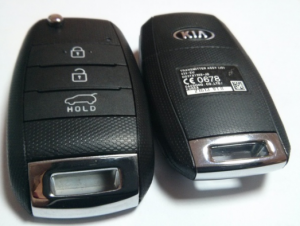 These keys are the most expensive Types of Kia Car Keys as they require a lot of programming skills and much more precision. Most of the cars in the market today have remote controls. While these remotes are not the same as the traditional car keys, they are critical when it comes to unlocking the doors of the car, the trunks and turning alarms off. They are made of infrared transmitters or radio transmitters. These transmitters send coded messages to receivers fitted in the car, in turn an action is performed. The frequency usually varies and in many cases using the remote control near the car works better than when the car is far away. Because they use batteries, they may also not work if the batteries are dead. Remote replacement will usually require the replacement of the systematic receiver bypass. This will ensure that the new transmitter and the receiver are communicating as they should to make the car owner’s experience better. 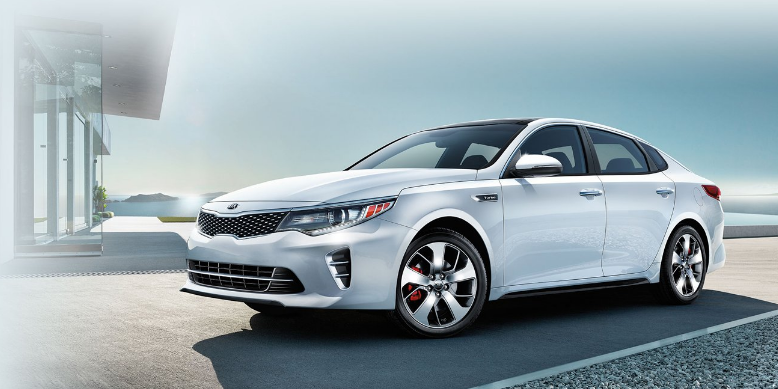 Call AZ Car Keys Today For Your Replacement Kia Keys! So happy! These guys are the best! Had my key in my hands within an hour or so of calling them! I know if I dealt with the dealership, I'd probably still be waiting! Highly recommend!